Village Litter Pick: Can you spare a Saturday morning? 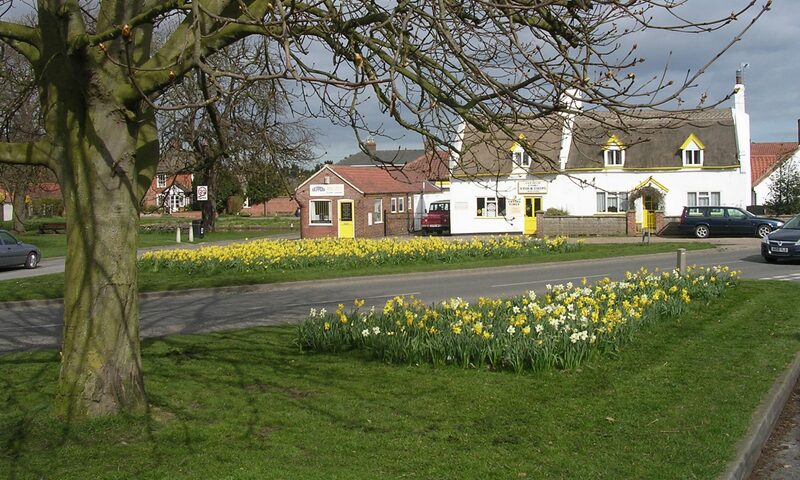 Next Village Litter Pick: Sat 25th April Time: 10.00am-1.00pm. Meet at The Green outside the Co-op. All equipment provided.